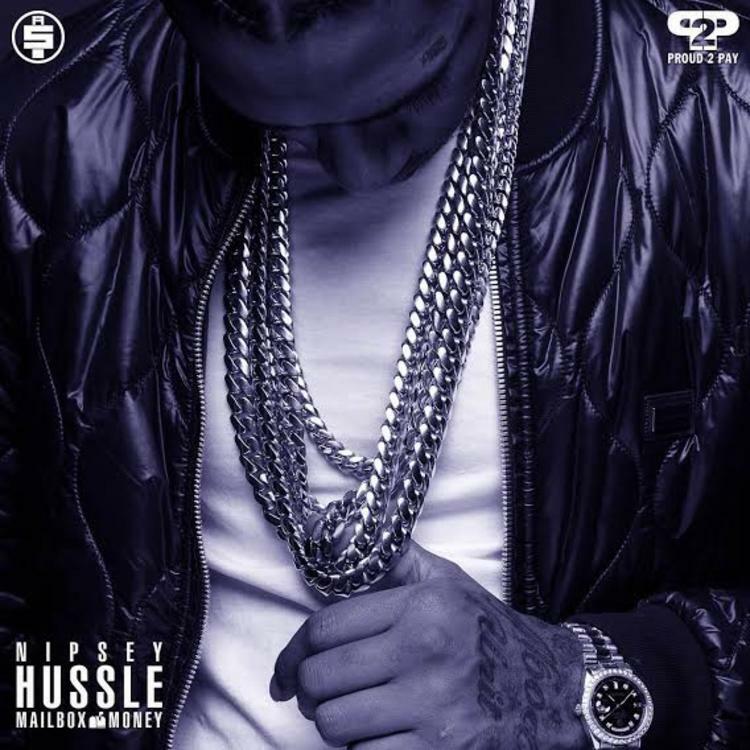 Nipsey Hussle drops off "50 Niggaz" from "Mailbox Money." As he announced earlier today, Nipsey Hussle will be releasing an album by the name of Mailbox Money in 2015. Without further ado, here's the first track we've heard from it. "50 Niggaz" was produced by Mike & Keys and 1500orNothin. Backed by distant, ghostly vocals, Nipsey asks the question that many are wondering in the wake of all of this police violence: "would you just accept if we murdered your children?" "50 Niggaz" isn't explicitly a protest song, but its tone, vibe and lyrics all can be viewed as excellent, relevant comments on the current climate of fear. Mailbox Money should be dope.